Hark! The ancient call to arms is sounded. The heathen horde is assembled. To arms! To death! To glory! Gentlemen, to bed, for we rise at eight forty-five! So lather up your horse, slap on a saddle and bridle that big guy up. Tomorrow we ride. For death. For glory. “The horn of Helm Hammerhand shall sound in the deep, one last time.” RIDE OUT WITH ME! …Anyway. 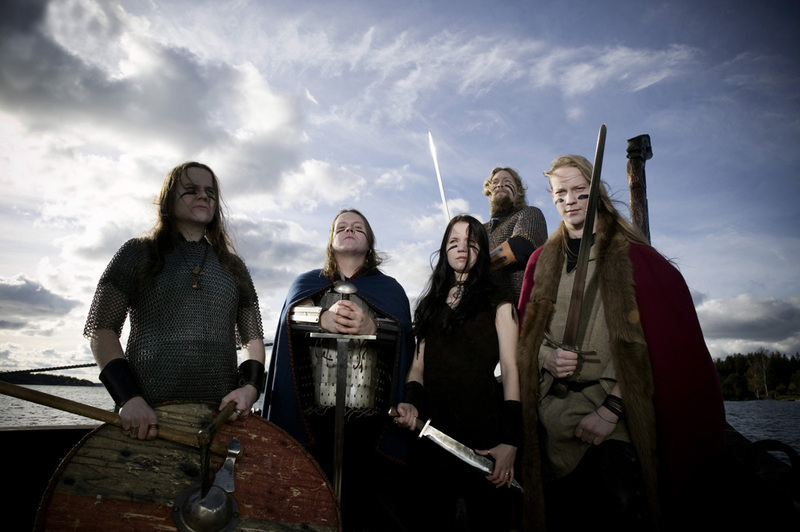 The concept of viking / folk metal has pretty much been done to death. Over their 20 years as a band, Ensiferum have certainly been a part of the folk metal movement, but bands like Amon Amarth, Týr, Borknagar and Finntroll have already cemented their roles as its leaders—those who will ride into the end times battle perched upon their steed squarely within the vanguard. 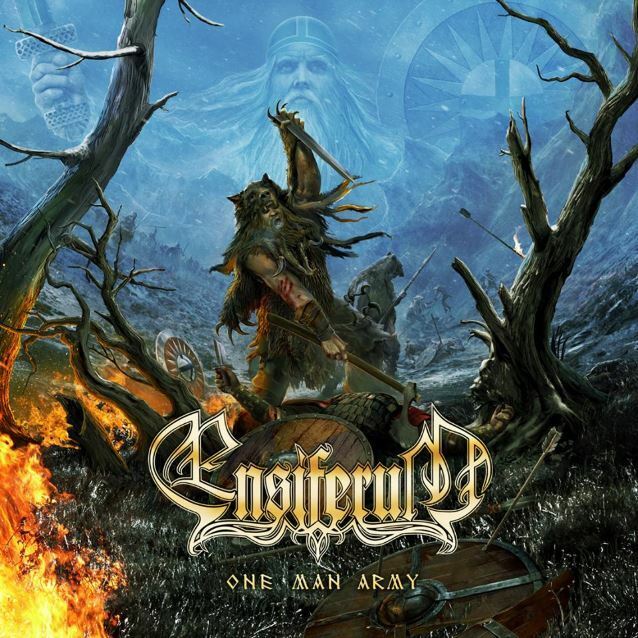 Make no mistake: Ensiferum is a strong band—and their sixth album, One Man Army, is certainly a strong effort—but it ends up falling short of the mark set by the true legends of viking and folk metal.